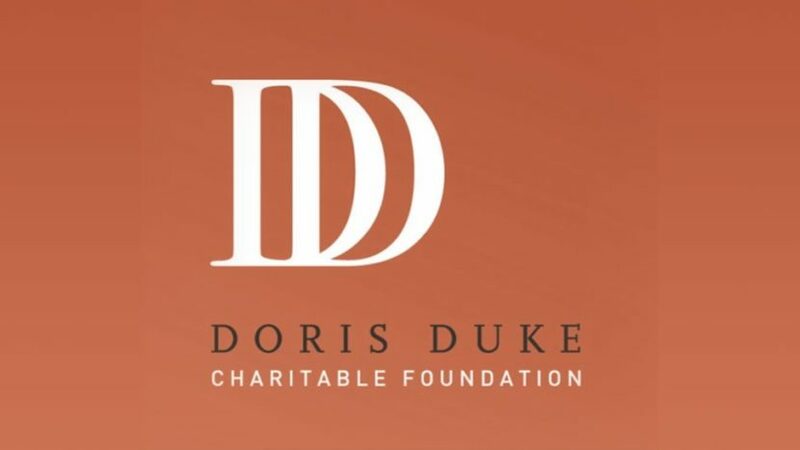 EDGI is excited to announce that the Doris Duke Charitable Foundation (DDCF) has awarded us a generous grant to sustain and expand our work. Over the next two years, we will use the DDCF’s $200,000 grant to build on our work archiving vulnerable government data and monitoring critical changes to government websites. EDGI has played a vital role in organizing people and developing software to identify and store data that could disappear or become degraded or inaccessible due to neglect or malfeasance. We will continue to help volunteers and the public identify vulnerable data and work with our partners to store that data in a decentralized, distributed storage infrastructure. The Doris Duke Charitable Foundation’s grant will allow us to sustain this archiving work and also expand our work in three ways. First, we will promote access to government data and information. We will develop tools to make it easier for the public and communities of interest to access the data we have helped archive. We will also develop a full-text searchable database of federal Environmental Impact Statements. And we will be serving data archived from our DataRescue events to a climate data clearinghouse. Second, we will refine assessments of data vulnerability. We will analyze the complex and variable assessment used for determining data vulnerability, and we will develop user-focused criteria for vulnerability assessment that will assist communities in assuming control of data they rely on. Third, we will promote social and environmental justice movement building. We will cultivate and amplify EDGI’s independent voice and leadership in thinking about data politics, especially regarding our values of access, justice and environmental responsibility. And we will use our institutional connections to build grassroots connections to other organizations concerned with justice and government data practices. The grant will support a Data Archiving Project Manager who will coordinate these three expansions and work with our partners and our ongoing Data Together project. In addition to being a leader in data archiving, EDGI has been the preeminent organization tracking changes to federal environmental and energy websites. These include significant changes to the wording and accessibility of web pages related to climate change. DDCF’s grant will help us sustain this tracking and expand our work in three ways. First, we will add new features to Scanner, the software we developed to track website changes, that will allow Scanner to integrate better with the Internet Archive Wayback Machine, the leader in public-access web archiving. Second, we will expand our connections with open source and open data communities. The grant will give us greater opportunities to present our work to archivists, digital humanities scholars, data activists, and the tech community, where we can share our work and recruit new contributors. 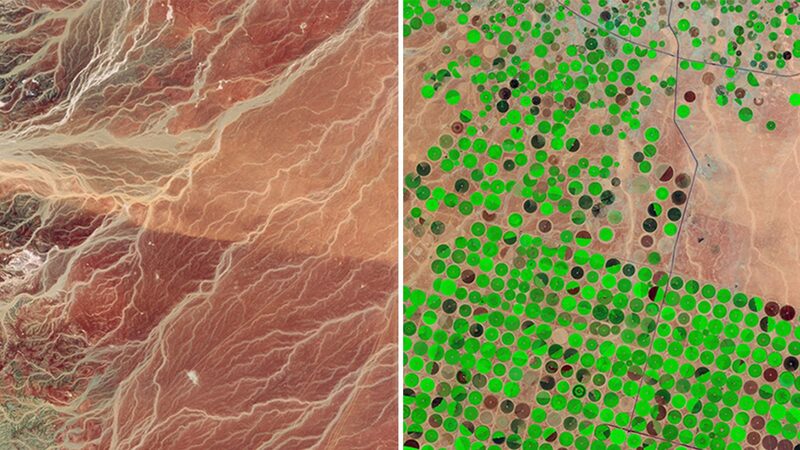 Third, we will be able to develop broader analyses of changes to websites. It is important to not only grasp and analyze the day-to-day changes in websites, but to see what trends have emerged in website changes in the past year. In addition, the grant will assist us in sharing our web monitoring software with our partners and in disseminating our reports and findings. We are honored to be part of the Doris Duke Charitable Foundation’s mission to improve the quality of people’s lives by, among other things, supporting environmental conservation. The Foundation gave EDGI its first grant, allowing us to co-host DataRescue archiving events, hire a programmer, and support ongoing monitoring of federal websites. We cannot thank them enough for their ongoing support. Thanks to the DDCF, our other sponsors, our donors, and our volunteers, EDGI’s mission to analyze environmental governance, foster public knowledge, and promote environmental justice is moving forward.